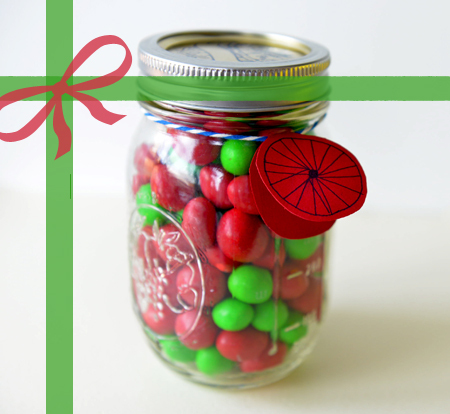 If this jar just so happened to end up in my stocking on Christmas morning, I’d be pretty happy. There isn’t a pro triathlete I know who would turn down the quick energy buzz from a handful of m&m’s in the midst of a hard day of training. There's something about the crunch and the protein from the peanuts that makes it seem more like a meal, or so we tell ourselves. It just so happens that the contents of the large holiday sized bags of m&m’s (12.6 oz.) fit perfectly into a standard sized mason jar. 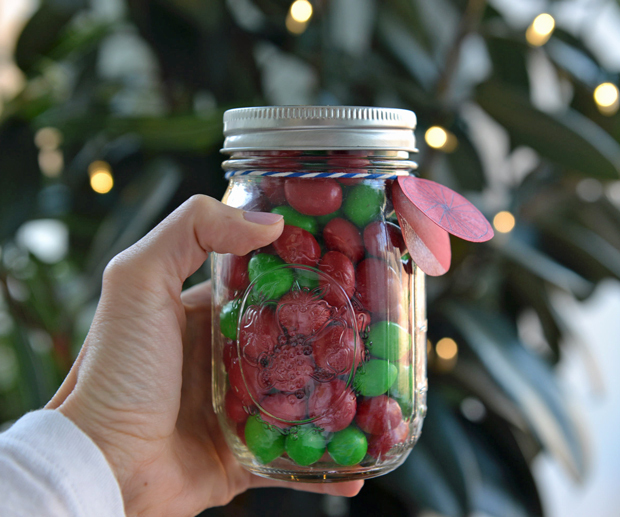 If you want to get crafty, make a little gift tag that says “Triathlete’s Survival Kit” and tie it around the jar using a piece of twine. Instant gift. Happy triathlete. thanks to the peanut m&m's gum ball machine at Richard Frankel Productions. The one thing about this gift is that it must be a last minute project - unless you plan on turning it into an early present for yourself.